If you have missing teeth, one of the answers may be to have dentures fitted. They can resolve the problems of several missing teeth, but they can also cause problems for some wearers. Some people report that they can be loose or uncomfortable. They can also slip and move about especially when speaking or eating. Some people also complain that the dentures affect their speech and/or their food does not taste as it should. If you have dentures and suffer from any of these problems they could be cured by the insertion of denture implants Manchester. Such implants are tiny metal posts which are inserted into the jawbone and provide a stable platform for the dentures to rest on. This prevents the dentures from slipping about and causing discomfort or embarrassment. 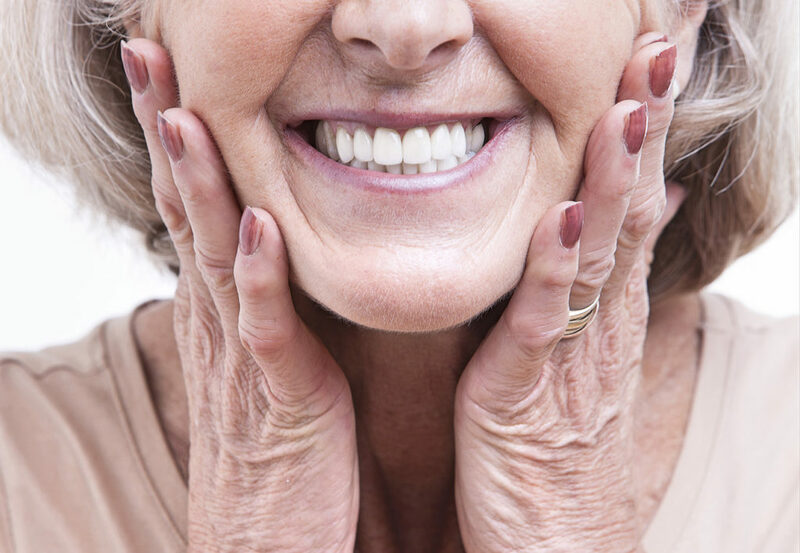 If you are having any of these sorts of problems with your dentures, Circle Dental can help. Many people suffer from the problem of misaligned teeth. In an ideal world all of our teeth would grow straight and be positioned correctly. Unfortunately the world is not ideal in this respect, as far as many people are concerned. A number of different problems can arise when teeth do not grow as they should. For example, you might have an underbite, where the lower teeth do not meet the upper ones correctly and the upper ones pass the top of the lower teeth. The opposite can happen which is called an overbite. You can also get a crossbite where one or more of the upper teeth bite on the inside of the lower teeth. You may have an open bite where the teeth do not meet at all, or you might have gapped teeth or over-crowded teeth. Fortunately, the good news is that all of these problems can be solved by a trained and talented dentist. Using braces over a period of time will help the teeth to grow back into the correct position. However, while this process is being undertaken, the braces are visible and obvious to anyone meeting or seeing the wearer, which can be embarrassing, but that problem has now been solved with the invention of a product called Invisalign. This is a brace which is made from a clear plastic and is virtually invisible when worn. Circle Dental dentists can help by fitting Invisalign Manchester for patients with the problem of misaligned teeth.